The middle school students attending South Canyon Lutheran attend classes on Wednesday nights as a part of our Confirmation process. The sixth grade class learns about the Old Testament, the seventh grade class examines the New Testament and the eighth grade class studies Lutheran History and Catechism. For more information about Confirmation Classes, see the Confirmation page. In addition to the usual Wednesday night programming, South Canyon Lutheran plans monthly activities to create fellowship opportunities for middle school students such as a hay ride in the fall, ice skating in the winter, lock-ins and more! Our middle school students meet each Sunday morning during the school year at 9:15 a.m. for fellowship through a mixture of games and various service projects for the community, such as raking lawns, making tie blankets, and more for various different charitable organizations. 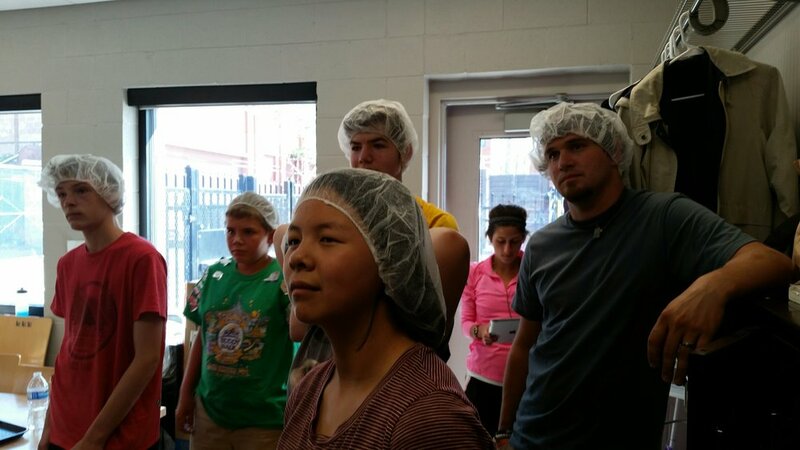 Our middle school summer trips are on a yearly cycle, alternating between a Mission Trip and an Adventure Trip. 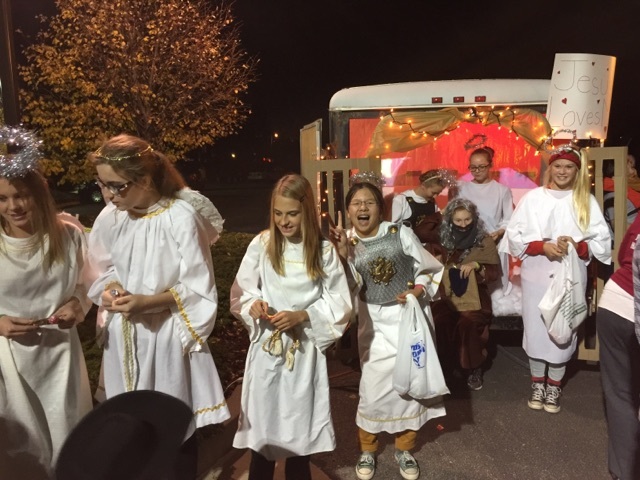 There are also additional trips offered thought out the year such as attending Faith Fest at Augustana University and various different retreats. Our middle school students also have the opportunity to go to camp through one of Lutherans Outdoors' summer camps throughout South Dakota.